Amal from Glenwood came to me after a Holden dealer failed after several attempts to solve the starting problem he had been experiencing with his 2007 Holden Captiva. I found the problem was caused by a faulty fuel pump which I promptly replaced and had him back on the road. I welcome you to try our services for all of your car repair needs. 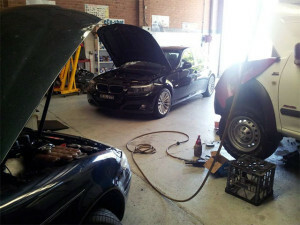 This late model BMW 320i had an oil leak which was caused by a defective cylinder head cover gasket (also known as a rocker cover or valve cover gasket). A local specialist European car dealer in Girraween dropped the car into my workshop and I was able to replace the gasket for them promptly for a fraction of the cost that a BMW dealer would have charged. 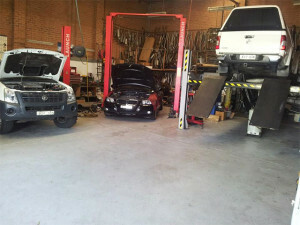 I am a specialist in BMW and would welcome you to try us for your next service or repair.